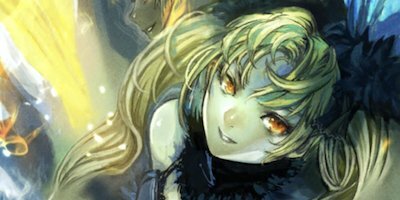 FGO(Fate/Grand Order) Craft Essences you should focus on! Time-Limited Event Craft Essences that can be used long-term and why. Read this article before you enhance CE. What kind of Craft Essence is more efficient to level up? In general, the more stars a Craft Essence has the more efficient its effect is. Some ★ Craft Essences such as "Iron-Willed Training” may have a superior effect of its class, although those are exception. Leveling up Craft Essences which increase ATK or HP only is highly recommended. If it's ATK only, it is easier to increase your damage and if it's HP only, you can get 2088 HP at level 60 which also increases the survivability of your servants. We also recommend to increase certain stats a servant lacks of. Often Craft Essences obtained from Time-Limited Events are not worse than those that you can get from Summon. 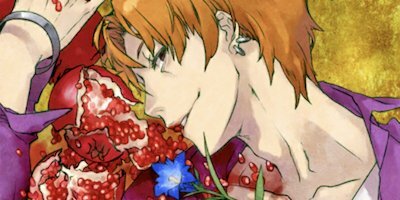 Some of them you may find truly perfect which means no better CE exists for a certain servant. CE Max level or bonus stats are not determined by rarity. It doesn’t mean that if you got an CE from an Events then it's going to be less better than those from Summon. A really unique CE that gives you pure ATK stats and doesn't have any turn limitations. It's highly versatile as it strengthens both Card and NP effects and doesn't depend on Critical condition. To increase your damage efficiently it is important to balance ATK, Cards and Critical conditions well. Although Critical effectiveness and Buster Cards often impact damage the most, with this CE the ATK Buff is efficient enough to bring satisfying results. Even though Critical and NP buffs do not stack either of them can increase your damage by 15%. On the one hand this CE is situation dependent, but you won't have any problems if you equip it on a servant who can gather C. Stars easily. The main difference between this CE and Bedivere or Spartacus which also have Buster buff and ATK stats is that it has a rare NP Damage UP effect. It's especially great for Merlin who can buff both Buster Performance and ATK. This CE can efficiently increase Buster and Critical damage. As you level it up, its ATK stats will be higher, which is the most essential factor of increased damage. 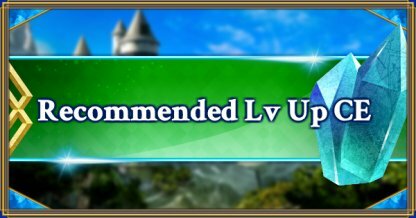 Moreover, it is easy to Max Limit Break even though the effect is almost equivalent to “Victor of the Moon” constantly rated ★5. Basically you don't want to use Joint Recital at the same time with “Victor of the Moon” which ATK goes up to 2400. It would be more efficient to use Joint Recital until “Victor of the Moon” MAX Limit Breakthrough. It is useful on high difficulty Quests as it lets you to trigger the NP instantly. Even if you don't level it up, all you need to do is just to find that extra 20% NP. Number of the CEs you possess directly affects how easily the farming goes, therefore it is good to keep 2~3 rather than going for MAX Limit Breakthrough. The most effective Craft Essence to power up the NP. 2400 ATK is higher than usual. The demerit it has is defenitly worth all that damage it give you, especially considering that fact that you can have two supports such as Tamano and Merlin to compensate for it. You can aim for successive NP attacks with this supreme NP gain increase effect, although it might be picky about servants. As it's an ATK type CE, level it up to increase your damage even more. This CE is perfect for NP attackers in long lasting battles. You can aim for successive NP attack with this supreme NP gain increase effect. The main difference from Cute Orangejetto is that it also increases NP gauge. Although the NP Damage burst is not that high, you can go for the NP in the very beginning of a battle. There is no superior effect of the same type, plus it cannot be canceled out by Remove Buff. As it is useful on High Difficulty Quests, it is good to keep three cards while aiming for Max Limit Breakthrough. If you stack several Damage Reduction buffs the result is going to be event better. Therefore try to raise its level to 30~40 if you can. 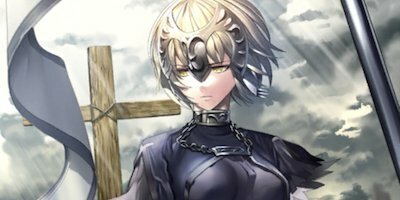 As all Servants are [Humanoid] this CE comes in handy in fights against Servants. Although it doesn't help to increase NP gain or Stars gathering rate, you can cause stable damage regardless of Command Cards. It is a good practice to play for experience for another CE once you are able to do enough Critical Damage. 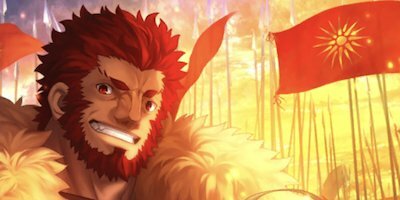 There are some better CE for Critical buffs such as “King’s Dignity” ,but pay attention to its ATK stats. If servant's original stats are low, there are many cases where “Jewelry Magic・Antumbra” ATK bonus can turn the result of a battle into your favor. Frequent use that compensates for the demerit and even gaining over it. Good for farming as you can go for instant NP release with the help of various NP buffs. Keep three of them until you get kaleidoscope which is difficult to obtain. Another reason it is frequently used is its low Party Cost. Note, that it's not worth leveling up as not only ATK stats increase. There are many CEs with the same 50% Increase NP Gauge Effect, but at the same time have a better ATK stats. That's why you probably don't want to enhance this CE but keep it as a Party-Cost filler. If you have several servants with 50% Increase NP Gauge, in many cases you can have an excessive NP boost. As 30% is even more than you need and its Party Cost in also acceptable it is definitely a good CE to level up. ★2 Fruitful can also be an option. Suitable for servants such as Andersen or Merlin who are the best at gaining the NP with normal attacks, while aiming for successive NP usage. 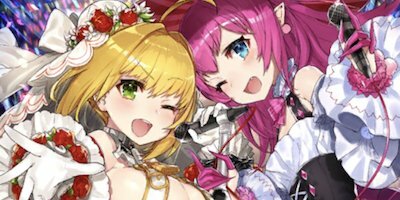 It is basically used for Party Cost adjustment, but other Craft Essences with similar effects can be obtained only from Even Gacha, which makes it a perfect candidate to level up. 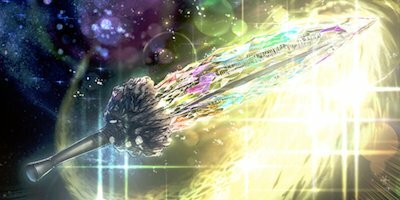 Special Event "Fate/Accel Zero Order"
It provides a nice combination of NP Charge and C. Star buff which is what’s you need during a battle. A rustless effect which both attackers and supporters can benefit from. Although it only protects against [Male] enemies it cannot be canceled out by "Remove buff". 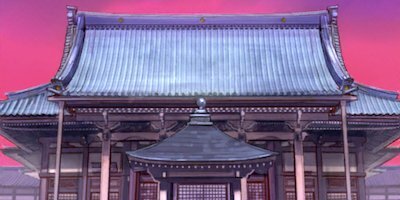 You receive zero damage unless an opponent has used Damage Increase or Defense Reduction. In comparison to Volumen Hydragyrum, it also gives you C. Star Drop buff. For instance, as its effect cannot be removed, you can take 0 damage from Amakusa Shirou’s NP even though it has Remove Buff. However, there are not that many situations where it can be used frequently, so there is no need to level it up as you already can benefit from the effect. As you only benefit from this CE when a servant who has it equipped dies, equip it on a servant who is more likely to be defeated. As the number of turns it can be used is really low it is not considered to be that effective. Same goes for「Divine Princess of the Storm」and「Ox-Demon King」. If you level up the Craft Essence which gives you ATK stats, depending on the original ATK of a servant it can make a huge difference. The chart below shows the ATK which a 10,000 ATK servant with ★3 ATK Fou would get. Difference can be up to 150% depending on whether a CE is equipped or not and how well it is enhanced. A low star servant servant who's ATK is originally lower than 10,000 benefits more from leveling up. Servants Lower than 3★ tend to raise NP levels more easily and 3★damage increase is higher than 5★ level 1. 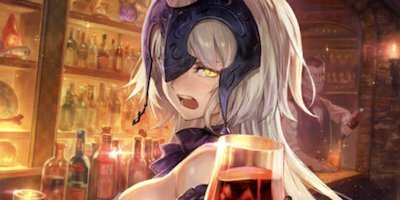 Some servants require certain CEs for their class, but max level Craft Essences go well with any servants in most cases. Therefore, choosing an easy-to-use Craft Essence for any situation and leveling it up is recommended. Use supports for leveling up Craft Essences. By default, higher status will be shown at the top of ranking when sorted by ATK or HP. It is usually level 15 when ★5 Craft Essence has Max Limit Break. Max level for CE when it has not reached Max Limit Break is 20, therefore it’s more efficient if you raise it to level 21. There is no CE obtainable from a Time-Limited Event which increases Arts or Quick NP effect by 50% and at the same time is an ATK CE. 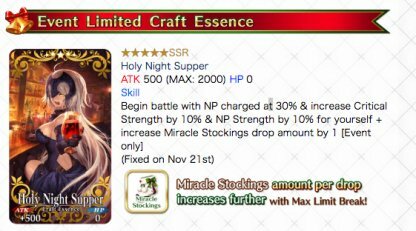 Therefore, Craft Essences with ATK or NP Damage Increase are a good choice.As leveling up Craft Essences is really effective, try substituting whenever you can. Craft Essences which add both ATK and HP are relatively inferior in terms of increasing damage as well as a maximum HP. Therefore, it is especially difficult for low star servants to benefit from. It is not recommended to enhance CEs which you don't recognize what it is going to finally give you in the end.